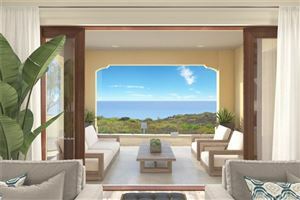 San Clemente real estate is known for its world famous surfing beaches, and homes featuring stunning Mediterranean architecture. 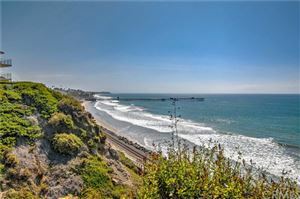 San Clemente homes for sale are located throughout a quaint beach town midway between Los Angeles and San Diego. Summer visitors and beach-goers can spend the day long boarding, boogey boarding and taking in music festivals before relaxing on the deck of an ocean side restaurant. 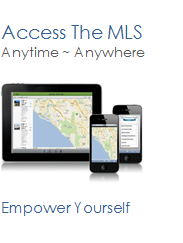 The San Clemente real estate market provides so many things to do. For example, there are three well designed public golf courses as well as miles of trails for hiking or mountain biking. And let’s not forget the best surf swells on the West Coast. 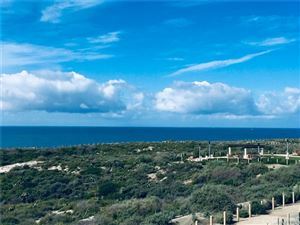 Those not-so-adventurous outdoor individuals can hang out on green land and visit San Clemente’s famous downtown Avenida Del Mar. Feel free to explore quaint antique shops, art galleries, and fine dining at chic bistros or simpler local joints. Lovers of theater may enjoy the San Clemente’s Cabrillo Playhouse, a non-profit community theater providing award-winning plays and youth oriented theater groups. 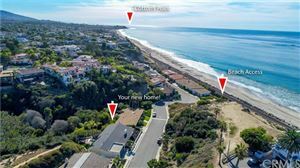 Those visiting while looking for homes for sale in San Clemente and are in the need of lodging can choose from a wide selection of accommodation styles, whether it’s a coastal hotel or rental of a seaside cottage to enjoy coastal sunsets. In San Clemente, visitors and locals alike never run out of things to do. 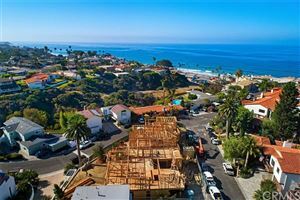 See all San Clemente Residential.